March is here, SPRING is here, and Mother's day is very very soon. I've been looking around trying to find the perfect gift for my perfect mamma and got some really interesting gifts for all budgets. 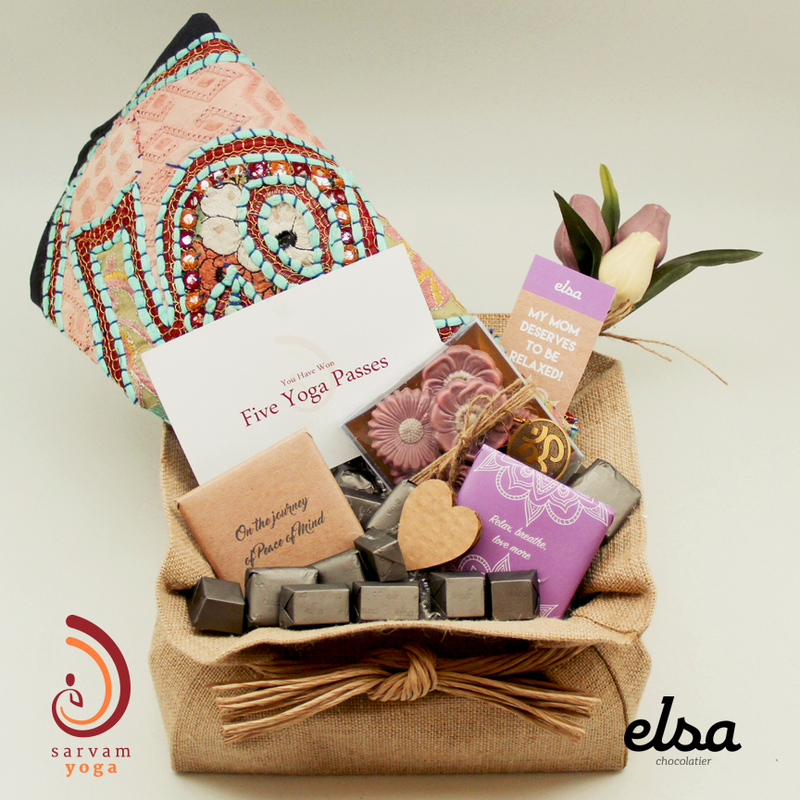 Elsa Chocolate collaborated with Monday Fitness Studio, O Monot Hotel, Lara Ariss, The woman behind levantine harvest amazing cook book, L'etelier Nawbar and Sarvam Yoga to bring you the best customized gift for your Mother while indulging her with the most delicious chocolate. 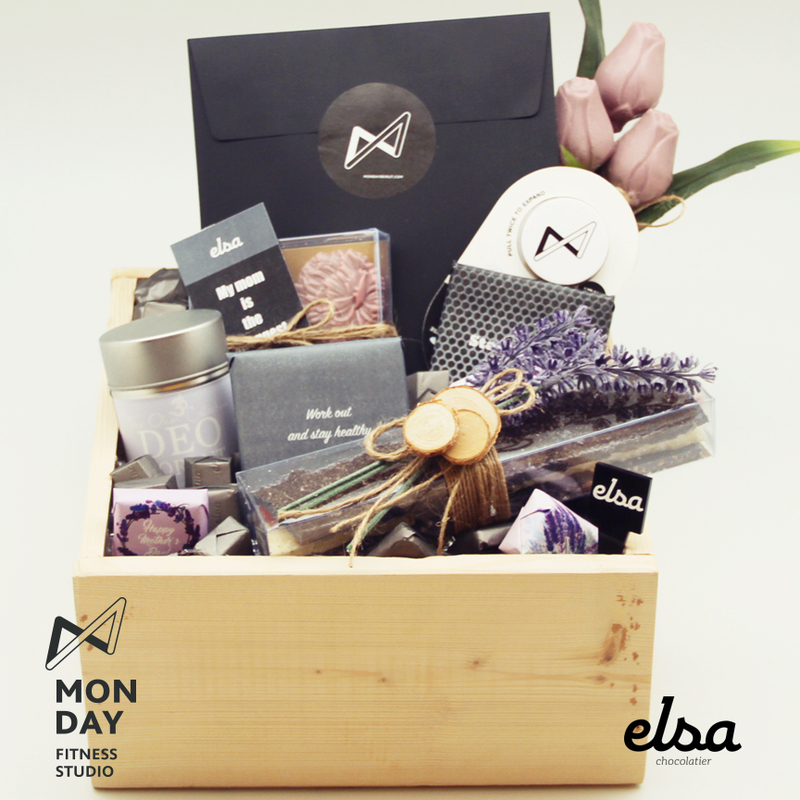 Indulge your mom with a box full of lavender from Lavandula! Because she deserves the best! 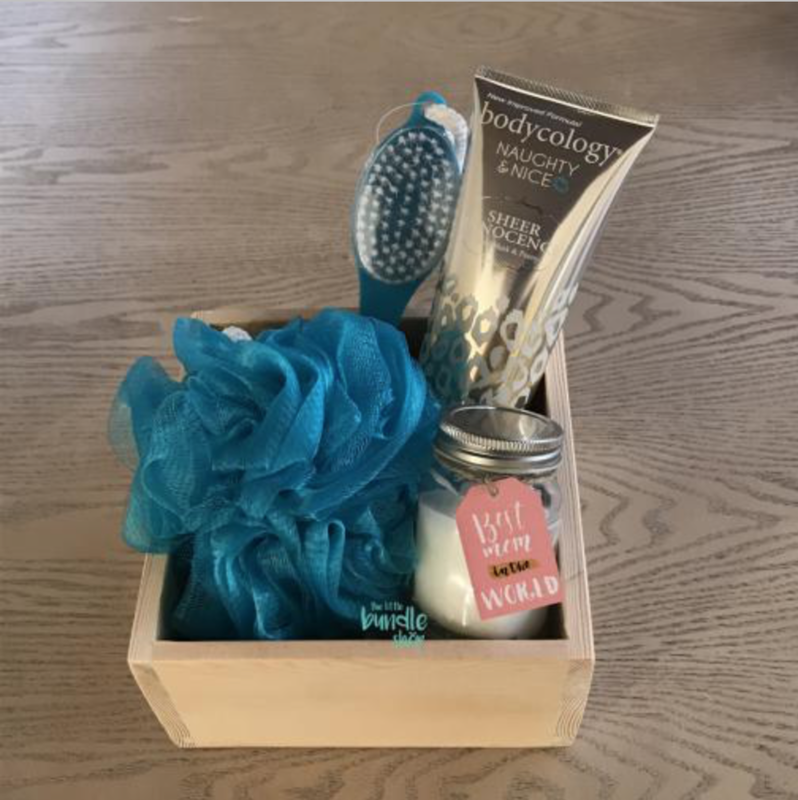 The box includes 1 lavender oil - 1 soap - 1 candle - 2 lavender organza bags - 1 apple fabric stuffed with lavender. Shapes can be customised: apple can be replaced with strawberry. You can also choose several other forms and colours for the soap and candle. Surprise your mom with those funny Ecards, thanking her for things you forget she ever did 😯. They could be printed or sent digitally. Mammas need some spa time. Offer your mother this spa package from Gomac including one #SkinCeuticals Brightening Facial AND One Sublime D’Or Facial; One relaxing massage and One free skin test! WOW!